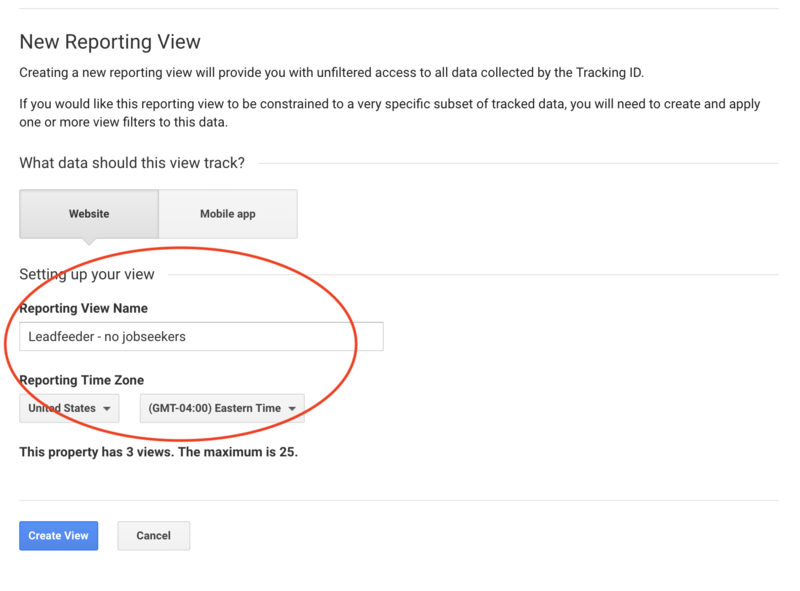 Google Analytics (GA) offers the ability to add filters to your GA views so that you can limit what type of data and traffic gets captured in your analytics. These filters also limit the type of company leads that get pushed into your Leadfeeder. 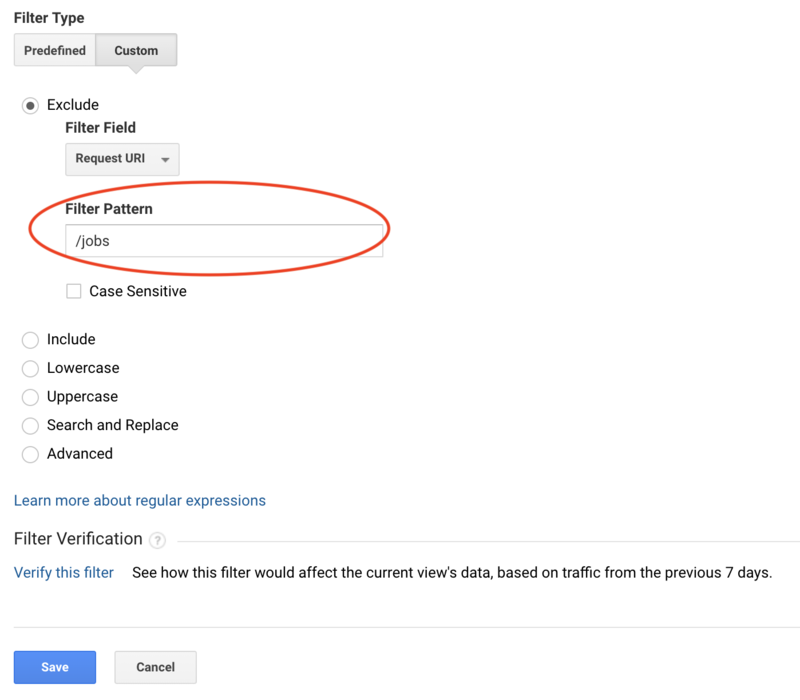 This article will show you how to set up a new GA view with filters and how to attach it to Leadfeeder. 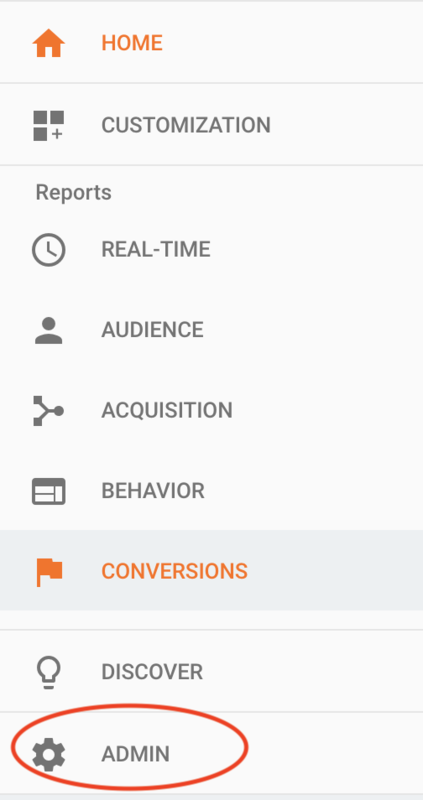 STEP 1: Log into the Google Analytics account that you want to connect to Leadfeeder. STEP 3: Click on Create View. STEP 5: Then choose your preferred reporting timezone. After you save the new view, you'll be brought back to the main menu. Click on Filters. STEP 6: Click +Add Filter. STEP 7: Name your filter, choose the Custom option and then select URI from the filter options. 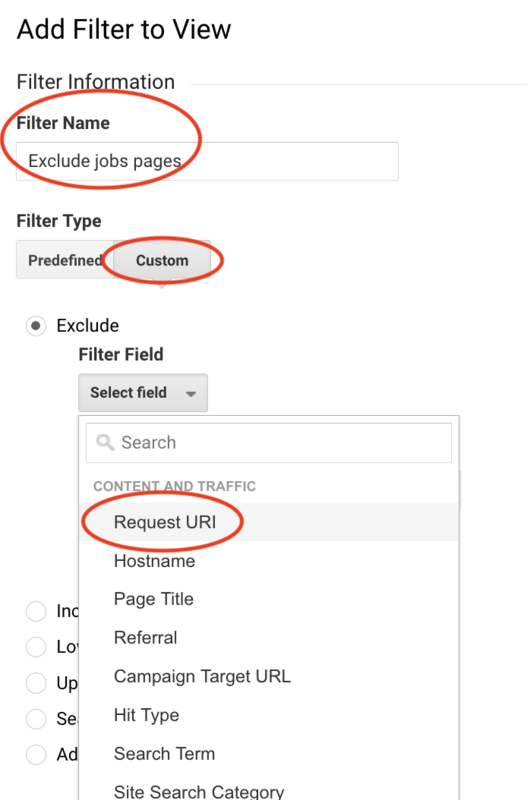 By default, the filter option will be on the Exclude option which is the one you want to choose to filter out visitors based on a specific page. NOTE: In the Filter Pattern box, only add the piece of the URL after the hostname. For example, to exclude traffic from Leadfeeder's jobs pages, we would only include '/jobs'. Include the backslash '/' as well. Or to put it another way, the full URL is https://www.test.com/jobs and we only copied and pasted everything after leadfeeder.com. If you want to filter out multiple pages, you need to add some regular expressions to the filter pattern. NOTE: After you click Save, Google Analytics takes up to 24 hours for data to appear. To learn about other filter options, visit GA's support article. LAST STEP: Detach the old GA view from your Leadfeeder and attach this newly created one. 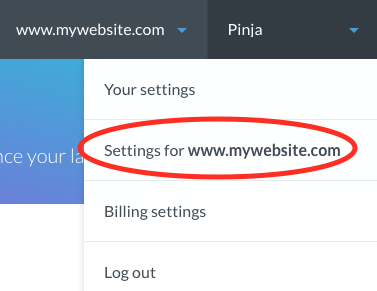 STEP 9: Go to your website settings by clicking your name on the right upper corner and selecting Settings for... from the menu. STEP 11: Click on the red Detach button for the GA view you want to remove. Old lead data that has already been collected in your Leadfeeder will not be removed. The filters will only work on new traffic going forward. STEP 12: Then click on the blue Connect another Google Analytics view button. From your list, find the GA view you created that filters out page traffic. It will take between 24-48 hours for the new data to reflect in Leadfeeder. Why does Leadfeeder beat Google Analytics for lead generation? What are Leadfeeder's different price plans?